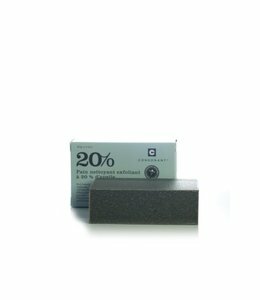 Made with Manicouagan Clay, extracted from the site of a 215 million year old asteroid crash in Central Quebec, it is loaded with detoxifying minerals and antioxidant-rich sea algae to smooth and even skin tone. 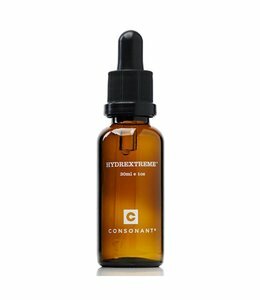 HydrExtreme® has been combined with a blend of organic botanicals to help balance and replenish your skin’s natural oils leaving it plump, firm and beautifully hydrated. Finally, a unique blend of Alpha Hydroxy Acid fruit enzymes provides the gentle but effective exfoliation your skin needs to look brighter and healthier, and to breathe more efficiently. The final result is a brighter, healthier, and younger looking skin from the very first use. • Butyrospermum Parii | Shea Butter - A rich hydrator. • Vitis Vinifera Seed Oil | Grapeseed Oil - High in anti-aging resveratrol. • Hippophae Rhamnoides Oil | Sea Buckthorn Oil - Soothing and hydrating. Antioxidant. High concentration of Vitamins A, C, E.
• Argania Spinosa Oil | Argan Oil - Remarkable ability to nourish moisturize, and improve skin. • Saccharum Officinarum | Sugarcane Extract - Potent skin conditioner.